Happy Saturday! I'm here a day late and a dollar... er, two manis.. short for DIgit-al Dozen week! I apologize for being so behind all week. This sickness has been pretty bad. I am still feeling it today but I am definitely feeling better than I was earlier in the week. I had this mani ready to show you last night but my internet was out, so if that hadn't happened I would have at least posted my last mani this week "on time." But, enough about that, let's get to the reason you're here! Today, my tribute is to one of my favorite fandoms, Harry Potter. 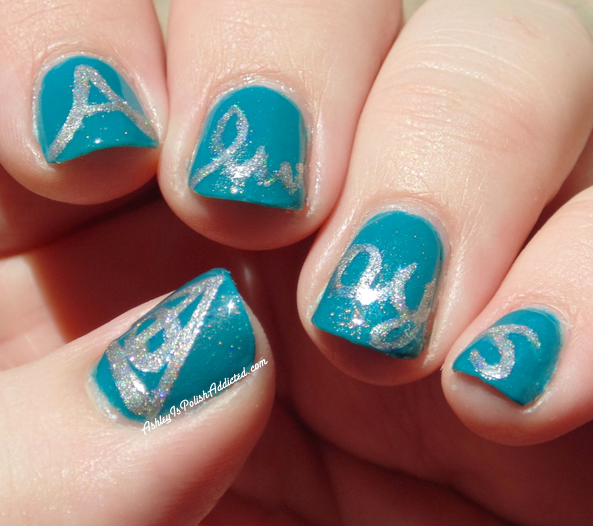 I have wanted to do this mani for quite awhile but letters intimidate me. I've never been able to pull them off and since this was all letters I didn't know that I'd be able to manage it. I am so happy that I pushed myself and tried it because I absolutely love how it turned out! And the scene in the movie (I do not recommend watching this if you have not read all the books or seen all of the movies because this is a huge turning point in the plot). To create this mani I started off with a base of Elevation Polish The Twinkle in Yeti's Eye, which is so much richer than it looks in my photo. It is a deep teal creme with red/bronze and gold/green shimmer. Just amazing. I chose it as my base because it feels like a very magical polish to me. 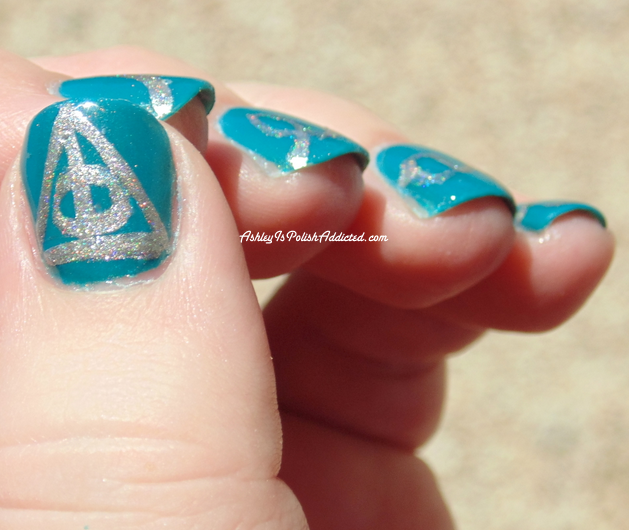 I used Elevation Polish Silver Sword with my nail art brush to create the letters and the Deathly Hallows symbol on my thumb, which I felt tied in Harry Potter even more. I apologize for the blury aspect of this photo, but it felt "magical" so I kept it. I really enjoyed this week even though I didn't get to finish. I hope to create the other 2 manis I had planned in the future! I'm still wearing this one and loving it. 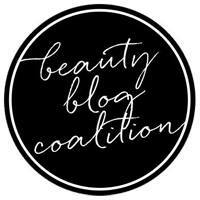 I will see you back next month for more Digit-al Dozen manis and hopefully next week with some brand new collections! 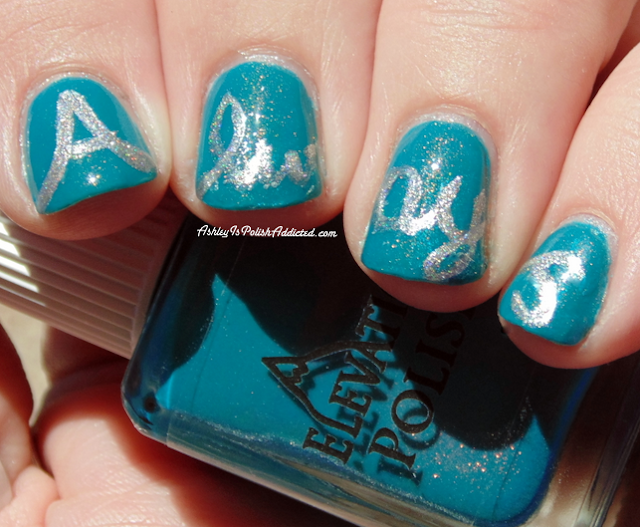 Make sure you check out all of the other amazing manis below! Great Elevation color combo! Your artwork has improved so much. Glad you keep pushing yourself! 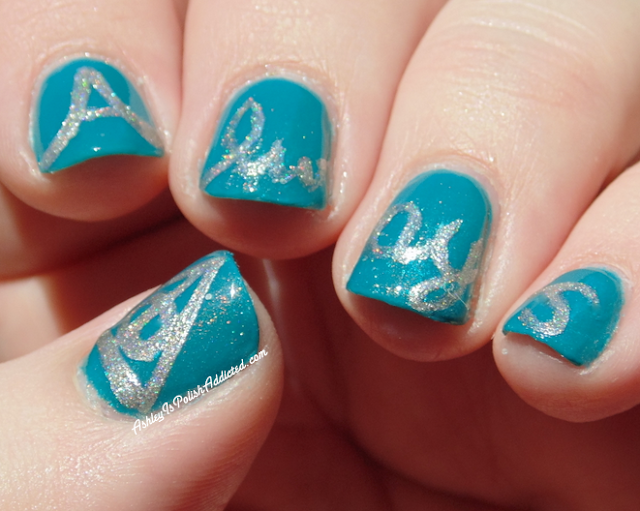 Love Harry Potter and I love your manicure! I love these colors. What a wonderful moment to do a tribute mani to! 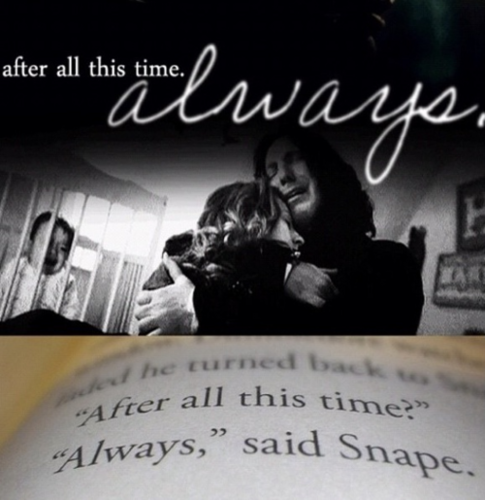 I always thought Snape had good in him! This is lovely. And that scene! Thanks for the explanation because I haven't seen the movies (but I have read the books). That scene almost broke my heart. So glad you got it on your nails for these! I've seen the movies and read the books, and I'm spacing on what this is. Lol. But I love it. cry. I'm so proud of your lettering, too!! YAY Ashley and HP!